Master the Fundamentals! Master the Position! Study the Game & the Position! We are wrapping up our Winter 2018-2019 Catching Clinics on February 2-3 in Joliet, IL. We are pumped that we are going back to Bedinger's Bullpen where last year's catching clinic was a huge success and the athlete's all were able to improve their receiving, blocking and throwing skills. There is one week left and still room in each session. 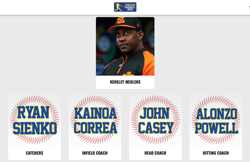 Catch & Throw is excited to be again be involved in the Curacao Baseball Week for 2019. Very honored to be a part of this incredible coaching staff and helping spread baseball across this beautiful island. The Curaçao Baseball Week is organized with one main reason: to bring kids in Curaçao closer to their baseball legends. During this awesome week, they will get a chance to meet & greet, get signatures, catch a softball tournament, experience a home run derby show, take part in clinics, and take pictures with their baseball heroes. 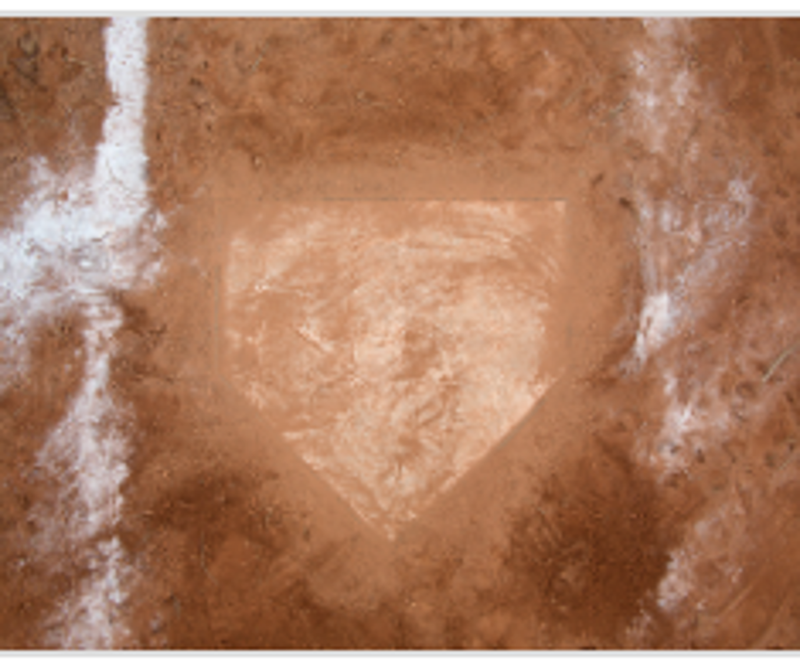 In addition, there will be dedicated coach seminars, especially for our local baseball coaches. Catch and Throw is proud to announce a partnership with Force 3 Pro Gear making them the official gear of Catch and Throw clinics and camps. This partnership will offer discounts and opportunities to Catch and Throw clients to get into and use Force 3 Pro Gear products including catching gear, catchers mitts, and catching accessories. 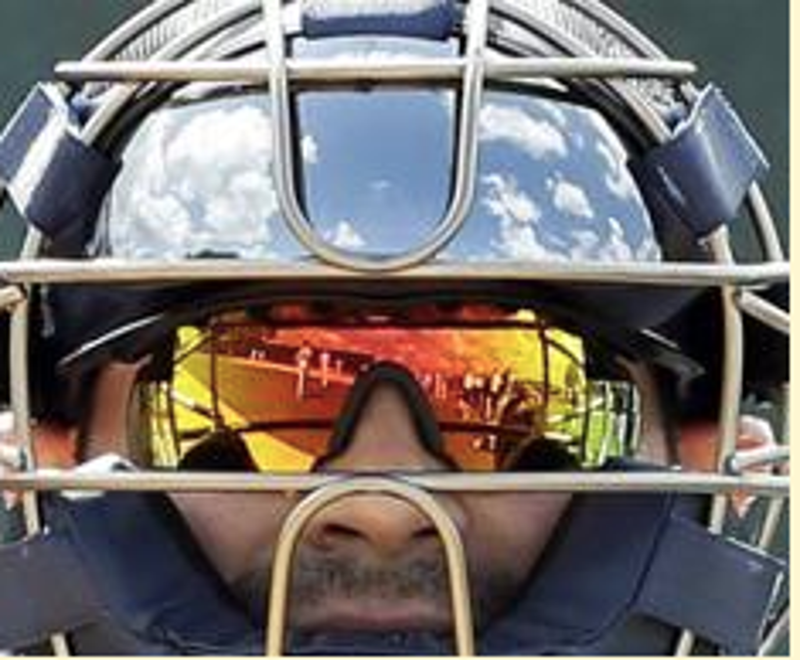 Force 3 truly cares about the safety and comfort of catchers and doesn't compromise for the age or level of the player. Vist www.force3progear.com to see the full product line. Catch & Throw went International in Late November by presenting and instructing baseball coaches in Curacao as part of their week-long Baseball week. Incredible country, people, and food. We were hosted by Giants Bench Coach Hensley Muellens. First class operation. Catch & Throw was formed to provide the highest quality information and professional catching instruction in all aspects of the position. The Catch and Throw staff mentor catchers on and off the field while maximizing their health and performance from little league to the major leagues. 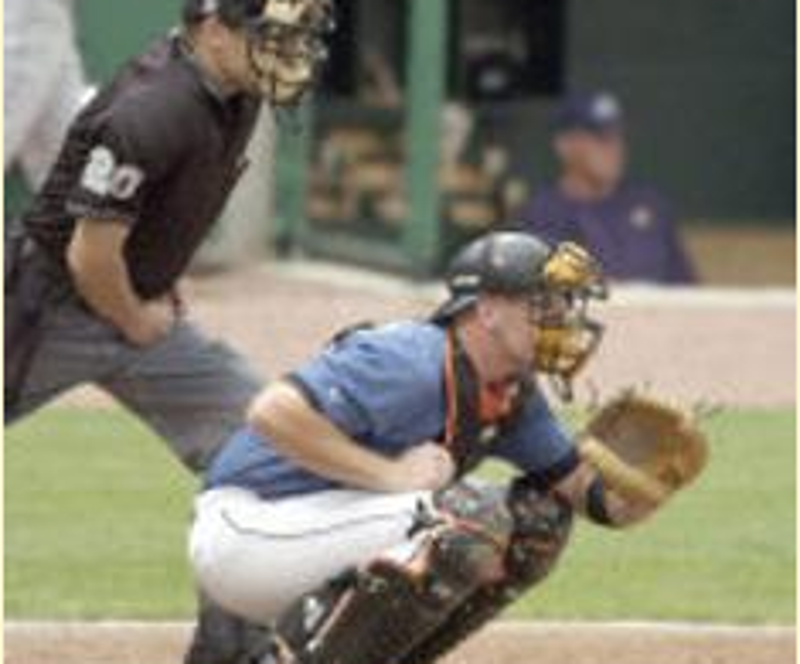 The catcher must be the most dedicated, educated, and prepared athlete on the baseball field. The leadership qualities, vision, and confidence that catchers possess help them not only on the baseball field but in life. Interested in Hosting a Catch and Throw Catching Clinic for your Organization? 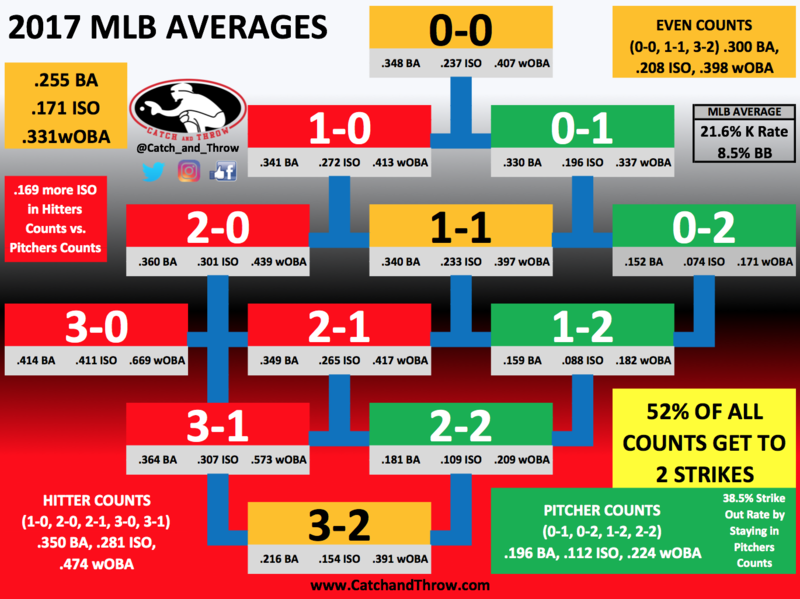 ©2019 Catch & Throw Catching Instruction / SportsEngine. All Rights Reserved.